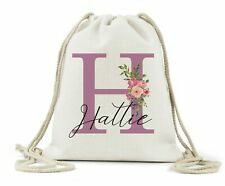 High quality Linen drawstring bag, printed using special sublimation ink and a heat press. Cream Cord drawstring. Images will not fade and bag is washable at 30 degrees. 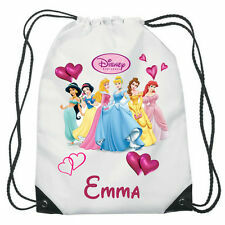 Personalised Disney Princess Drawstring Bag. Ideal for P.E. School Bag, Ballet, Swimming, etc. School Drawstring Book Bag Sport Gym Swim PE Dance Girls Boys Kids Sports Ballet. 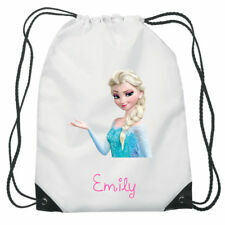 Reusable polyester drawstring bag. 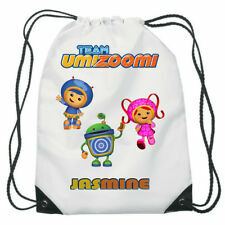 This drawstring bag is great for schools, clubs, gym, hiking, picnic, outdoor activities. 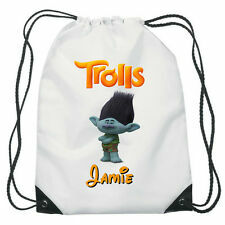 High quality Linen drawstring bag, printed using special sublimation ink and a heat press. Cream Cord drawstring. Images will not fade and bag is washable at 30 degrees. Made with a linen texture. Ideal for carrying yourdance, gym and sports gear, our gymsac inultra stylish modern leather look PU has a classic design featuring apull cord closure. Full grain leather look polyurethane. Capacity: 11 litres. PERFECT FOR SCHOOL / NURSERY / PE / SWIMMING / COOKING KIT. Ideal for sleepovers, PE, school. Things I Love Unicorn Drawstring Bag. The RSPCA Rochdale is a self-supporting branch receiving little, if any, funding from the national society, so rely very highly on dontations. Personalised Childrens Flamingo Drawstring Gym/ PE/ Dance Bag. These bags have a capacity of 12 litres and are 100% cotton that have been ethically produced. If you don't give the the information this will delay your order.